As you may be aware, Rachid and I both now have a Samsung Galaxy Note 2, and it is a lovely phone, but a phone this big really could do with a Galaxy Note 2 caseÂ to keep the device and screen protected. The type of case you choose when the phone is this big is something to give serious thought too. This is something that a lot of blackberry owners are used to, its a solid case that your phone slips inside, you cannot use the phone whilst it is in this sort of case but it offers a great deal of protection. Samsung are offering their own versions in lots of colours (like the Flip Case, see below) or you can get lots of different styles and materials inÂ unofficialÂ cases. You get a choice here, official or not, if you choose official its similar to the Note 1 cases, or the s3Â flip casesÂ (yes it still has the issue where it covers the LED) but you get plenty of choice in the colours department, personally I am waiting on the Orange cover to come into stock, my s3 had a white one to match the phone, this time I want to brighten things up. The official cases are designed to add little bulk by replacing the stock battery door, but as a result doesn't offer any protection to the battery door, only the screen. Pop cases come in lots of different forms, and for lots of differing prices but basically they protect the back and sides of the phone leaving the screen uncovered, the phone "pops" into the case. Â I have had at least one form of a "pop" case for my Galaxy S II and Galaxy S III, they are quick to use and give comfort in that you know the device can take slightly moreÂ batteringÂ than usual. These are pretty useful for a phone of this size, they are often 'pop' type cases (see above) but have a pull out stand at the back to quickly turn it into a desk stand. The only downside with these is they tend to be fairly bulky. 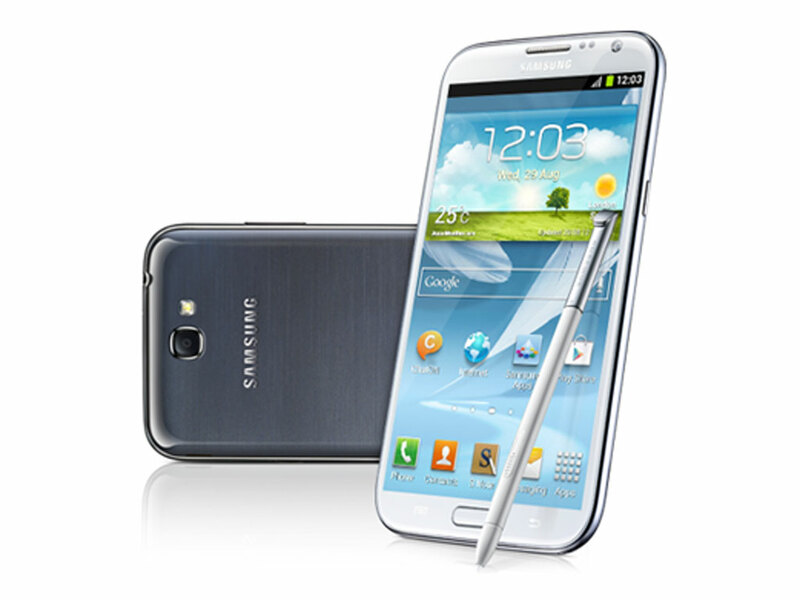 You have to consider that the Galaxy Note 2 has an s-pen, do you use this often? Does your case have easy access to the s-pen? In conclusion I think you need to give some serious thought to why you want a case, what you want it to do, and then look at all your options to find what will suit you best, personally I look for screen protection with a slim profile so the official flip case suits me perfectly, however it is not without its draw back, you then have to adjust how you hold the device to cope with the 'flip'.